What do parents want for their children? Success? Happiness? Modern culture constantly feeds people lies about what's really important in life. True joy and lasting satisfaction come only through going God's way. This secret is hidden where all eternal truth has been revealed in the Bible. Tell Me the Secrets takes your family on a journey to discover eternal treasure in God's Word. This treasure hunt uncovers the truth about greatness, love, peace, forgiveness, victorious living, growth, and death. From an early age, children can learn these principles and begin to reap their benefits. Tell them the secrets Success comes no other way. 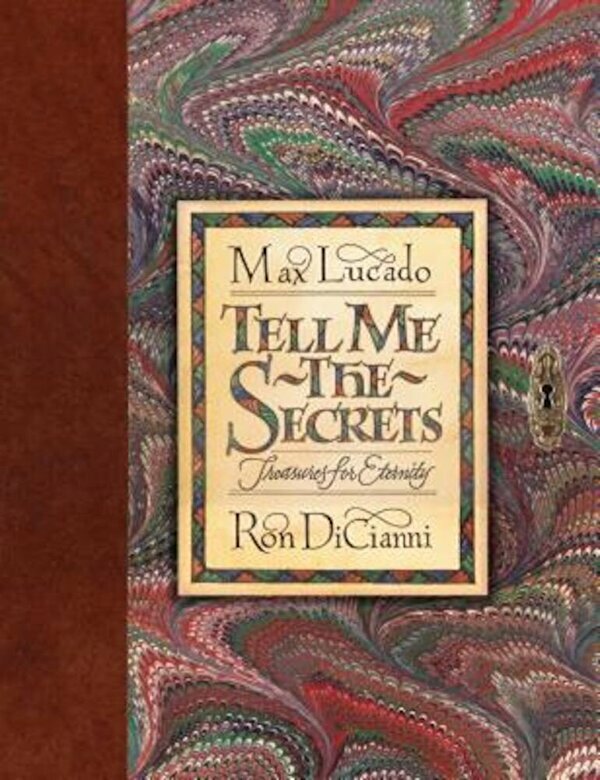 In this second volume in the "Tell Me" series, Max Lucado and Ron DiCianni again join forces to create another unique and beautiful book of stories and illustrations for the entire family.